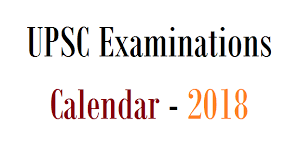 Union Public Service Commission announces the UPSC Calendar of examination every year for available vacancies. Aspirants can check UPSC Calendar 2018 for the acedemic year of 2018. Candidates can download UPSC Calendar 2018 from the link provided below to know UPSC Exam Date. 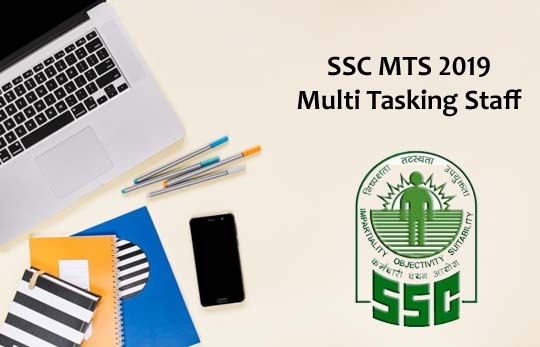 You can find UPSC exam commencement dates, starting date of the online registration, closing date of the online registration and also duration of the examination.